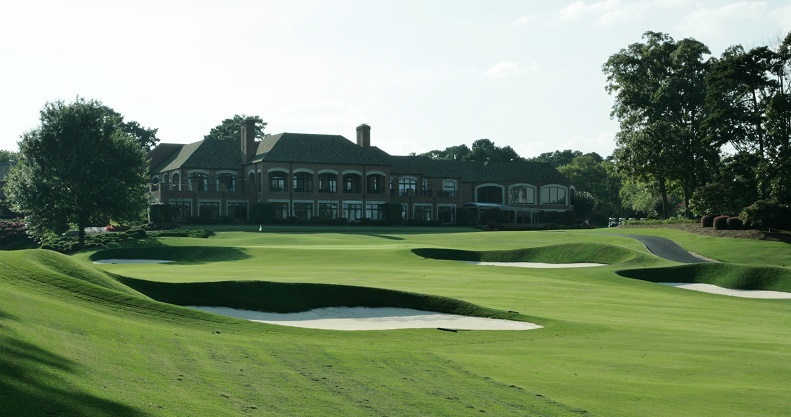 Dunwoody CC featured in Georgia Golf magazine! Our renovation to Dunwoody Country Club is featured in Golf Georgia magazine. Read the article here.